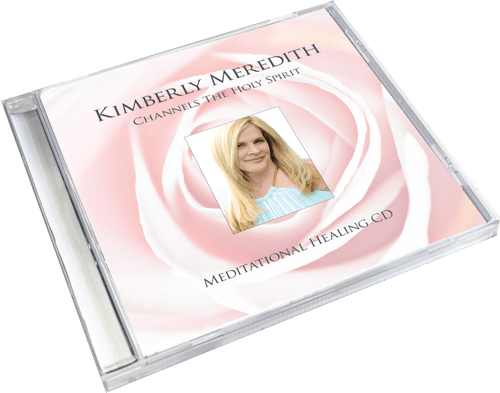 After your completed purchased you will be emailed a link to download the CD Files (8 Individual MP3 files and a .zip file containing all 8). 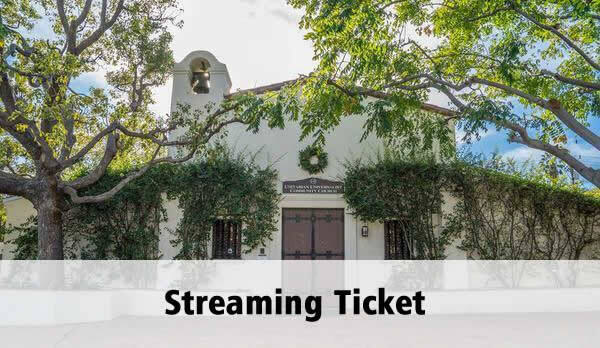 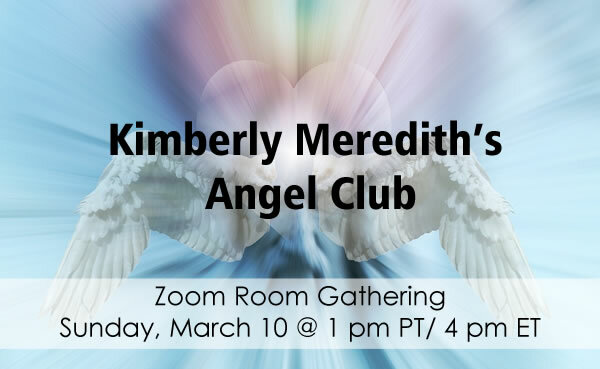 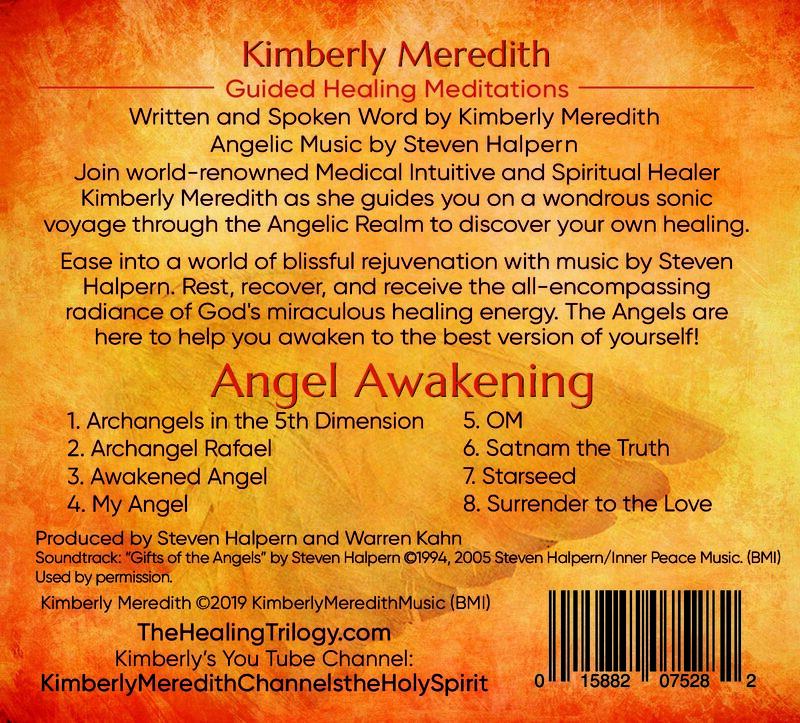 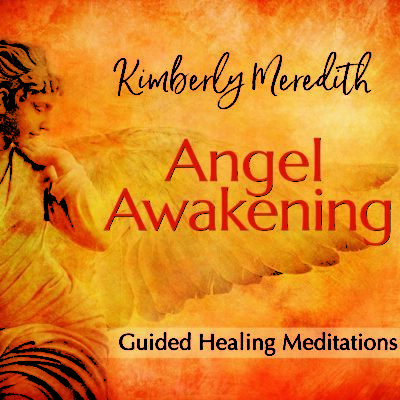 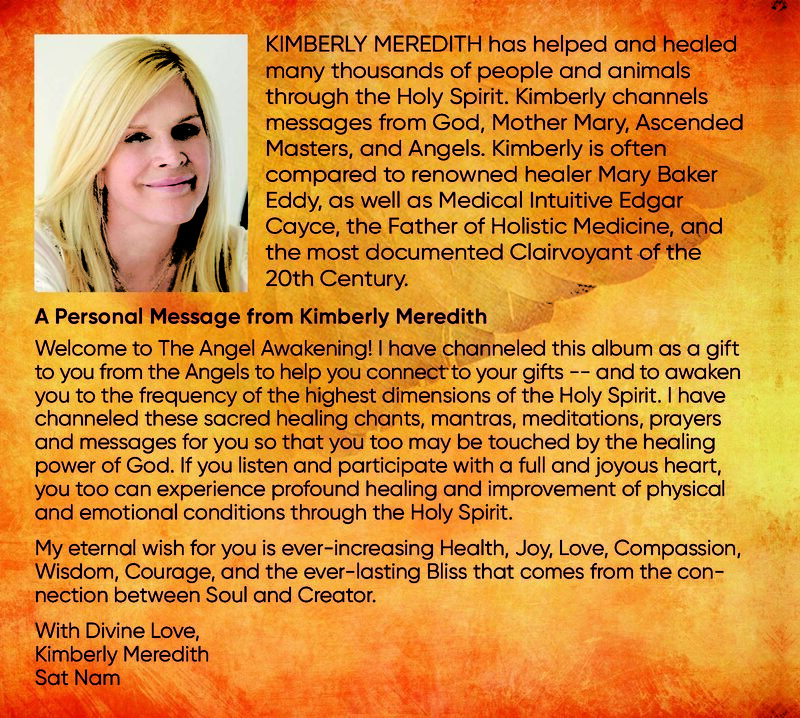 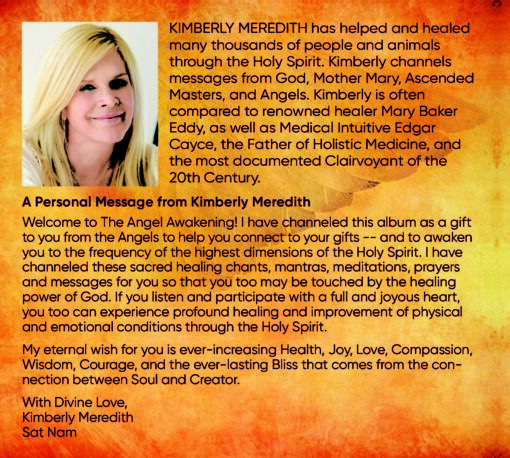 Join world-renowned Medical Intuitive and Spiritual Healer Kimberly Meredith as she guides you on a wondrous sonic voyage through the Angelic Realm to discover your own healing. 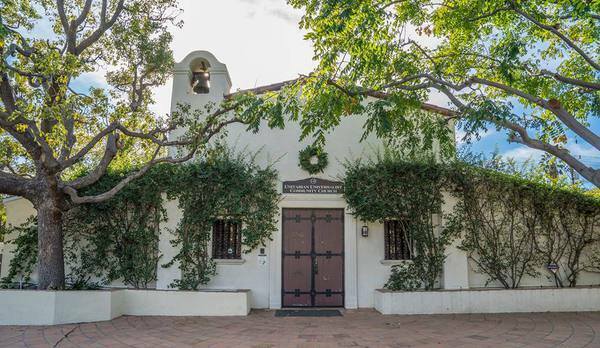 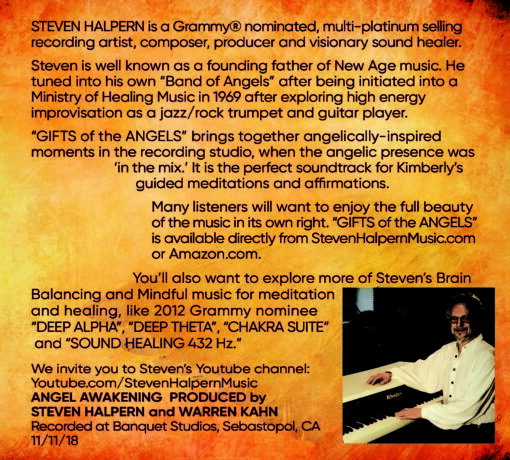 Ease into a world of blissful rejuvenation with music by Steven Halpern. 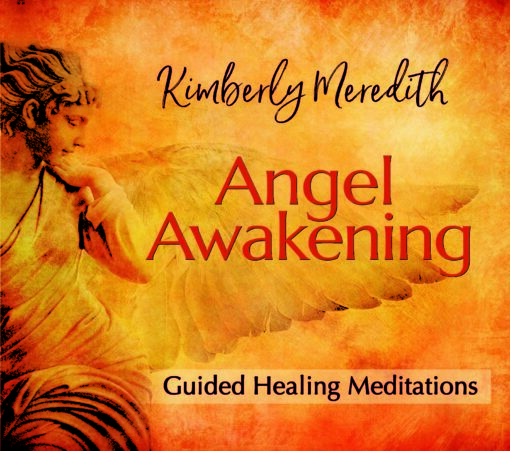 Rest, recover, and receive the all-encompassing radiance of God’s miraculous healing energy. The Angels are here to help you awaken to the best version of yourself.